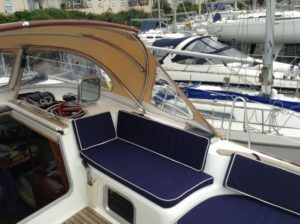 We offer a complete upholstery service for both Yachts and sports boats. 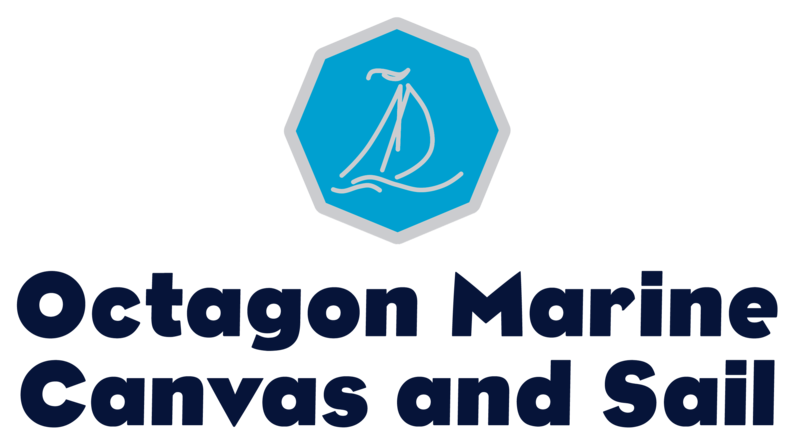 We have a large selection of fabrics available that are all tried and tested for the marine environment. We are also happy to use a client’s own fabric if you have a particular pattern, colour or type in mind. We can just cover cushions or offer a complete foam replacement service the choice is yours. 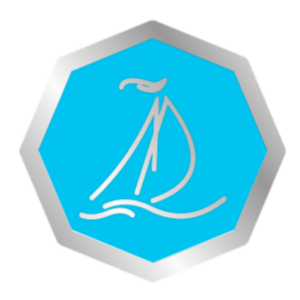 Our rates are very competitive and a very easy way to transform your boat and keep the lady in your life happy to be on board!! Cockpit cushions – Our cushions are made of hard wearing marine canvas which is waterproof and very durable. 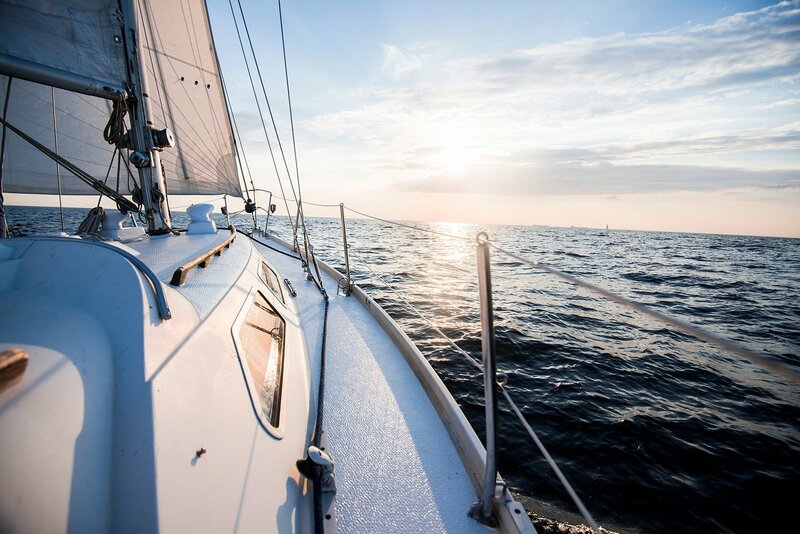 Add a back rest for the helmsman and the sailing experience has just got better. 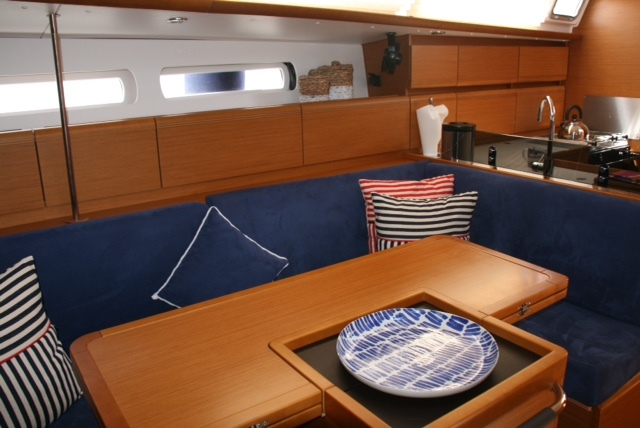 Made in a variety of colours and styles they add comfort and luxury either whilst sailing or for just lazing in the cockpit with a glass of wine. Supplied in a variety of foam thickness dependent on your choice. Accessories can be as many or as few as you need. The list is endless so call in for a chat and we can advise on how best to achieve your goal.